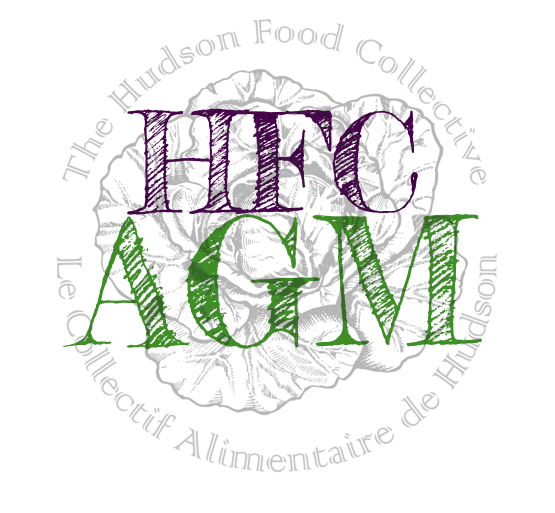 June 2nd- HFC is participating in the Spring Fling for the fourth time this year. 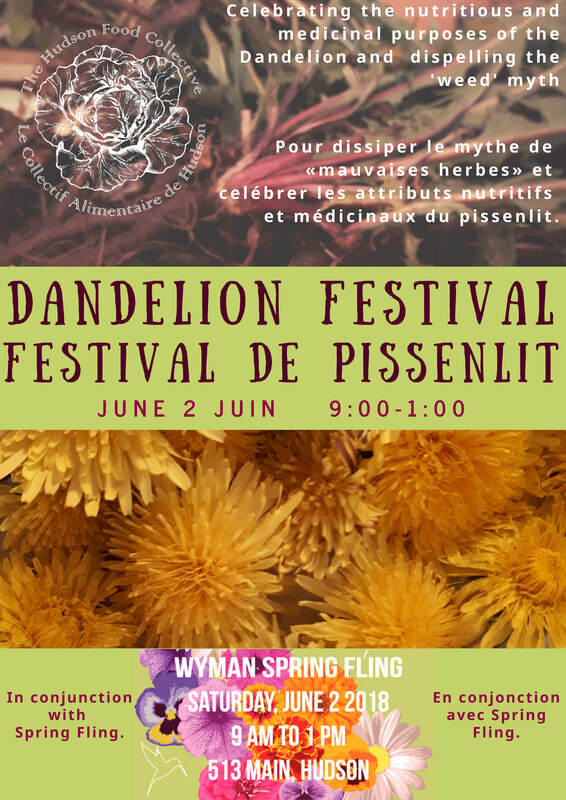 This is a gardening-themed event, hosted annually on the grounds of Wyman Memorial on Main Road in Hudson (QC). New this year; Spring Fling will share the grounds with our very own Dandelion Festival. We will have vendors selling various edible goods and at our table we will be providing tasting samples of unique dandelion edible recipes with a purchase of a tasting coupon. Come and visit us and bring your appetite.